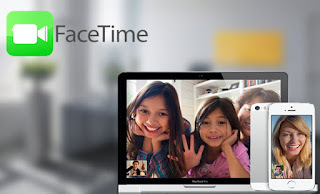 Many iPhone 7/7 plus user while using Facetime are facing issue that every time making FaceTime calls, users notices little screen where one can see himself, flickers with green . It turns green after a period of time whilst a call is going on, It gets very annoying. iPhone has best camera in mobile phones competition but this does not seems to issue with camera quality. It is very irritating and difficult to understand Why does FaceTime call turn GREEN? Fix 1: Turn off auto brightness Go to settings -> Then Display -> And turn off auto brightness. This seems to be cause of the issue. Please try this one and check again. Go to Settings->Photos and Camera and in portrait mode section ‘turn normal photo on’. This is interesting that while issue happens Rotate the phone 90 degrees and the flickering goes away. 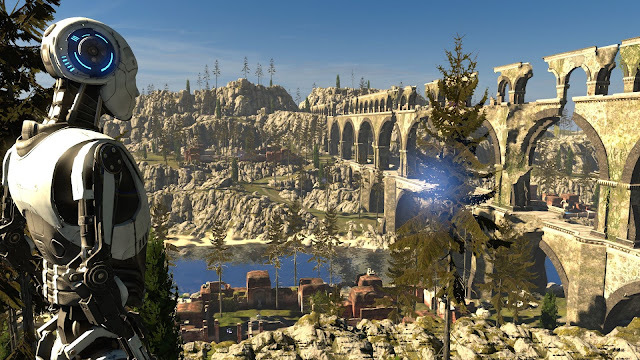 The landscape aspect ratio is not great but it is better than the flickering. Solution 1: Camera used by external apps You may be using an external camera, unplug the connecting cable from your computer and the camera, wait for some times, and then firmly plug the cable back in to the camera and the computer. Solution 2: Safari Browser camera access More likely it is when you might have used your Web Browser on a site that can use your camera, this can access to your camera and Mic via a Flash Plug-in. Close safari in this case and try again. 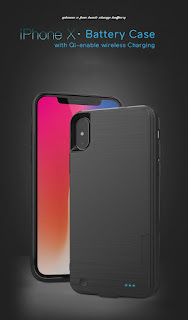 With launch of iPhone X there are so many option available for stylish cases and covers. Check out Spigen Neo Hybrid iPhone X with hard bumper frame available in 3-4 colors which fits fine to iPhone X with stylish look. In case you always in fear of slipping down your expensive phone you can check out Speck grip cases for iPhoneX which provides a solid grip option to hold your iPhone X strong. Many iPhone 6s/7 and iPhone 8, iPhone X user are seeing a pop up scam while browsing different websites on their iPhone safari browser. 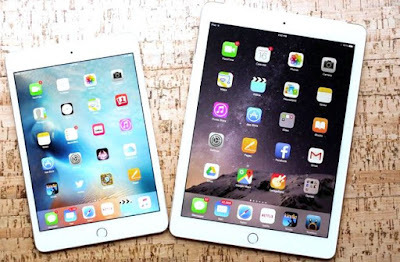 The issues is even reported with latest iPhone models like iPhone 8/X with iOS 11. 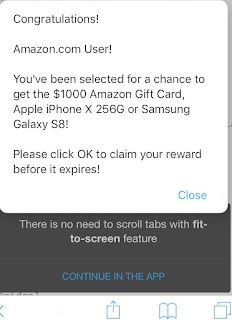 The pop up scam keep getting a popup in Safari stating that user have won an Amazon gift card etc. The scam pop say like “Apple user ... you have won an Amazon card”. and sometimes pop up message is like " congratulation Amazon user ...".Pop-up/redirect will not go away and is continuously happening. Pop up has a "close" button, but if you click on it or anywhere on the screen, it will take you to the scam site where it asks to answer stupid questions for a chance to win fake prizes. This even happens in private browser mode, and phone is extremely slow. The amazon/gift card scam pop issue is regardless of which site is opened and even happening with Yahoo email links, Facebook on safari etc. Apple new product iPhone X is an advanced feature rich phones with some exceptional features. But these great features requires a good battery. iPhone X is rated good in terms of battery but its always good to carry some extra battery life with you so you can enjoy your new iPhone X or iPhone 8 without any bothering much about battery. Many iPhone5/6/7 plus users while restoring their iPhone in DFU mode using iTunes(12.7.) are facing issue that iPhone restore fails with error message “iTunes could not connect to this iPhone. The value is missing.” And once the issue happens the phone is stuck on the apple logo. The user tried to hard reset the iPhone but did not help and ‘value missing' and the issue continues to happen and Never gives an option to restore. The issue is very annoying when users forgets the password and put the iPhone in DFU mode, suddenly itune error message pop up ‘The value is missing’ and the iPhone is left behind in stuck state. Apple has removed Trash All functionality from Mail app since iOS 10. So in iOS11 for many users deleting and selecting all email together to delete them all together is not a easy find. Deleting all/multiple email is required by many user to free up space in iPhone memory or remove some unwanted emails. Even the problem is reported by many new iPhone X and iPhone 8 user when they are not able to delete email from their iPhone. 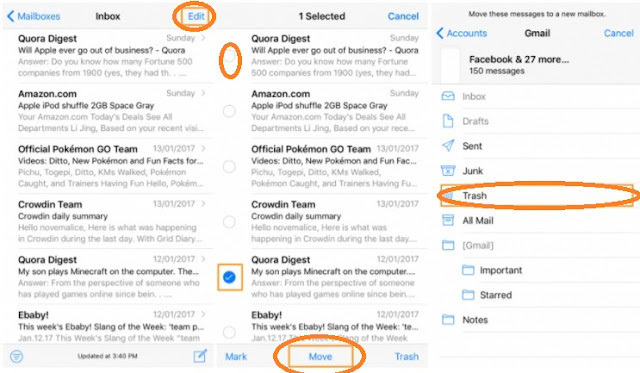 How to delete/remove all/multiple emails on iPhone 8/iPhone X in iOS 11:1. Open the inbox and then tap on “Edit” at top right cornor 2. Tap on any message on screen so the checkbox appears next to it. 3. Now press and hold the “Move” button with one finger, and while holding the “Move” button, uncheck the message you previously checked 4. Now release the “Move” button. 5. You’ll now be at the Inbox selection screen, at the top of the screen will show how many emails are selected, choose the “Trash” icon to move them all to trash and permanently delete them. 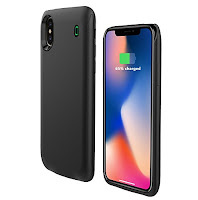 iPhone X is equipped with many new feature and a good battery life but it’s a fact that iPhone X does not have unlimited battery life, so if you don’t want to wait to charge your phone it’s a good option to carry iPhone X battery case. We have some best iPhone X battery cases that might save your day and money. The iPhone X has a Li-Ion battery capacity of 2,716mAh (10.35Wh). According to Apple it should get you almost 21 hours of talk time, up to 12 hours browsing the Internet, up to 13 hours watching video, or 60 hours listening to audio. 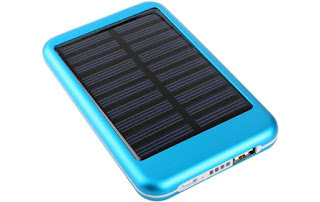 Please not these battery cases are not Apple certified. But these worked fine while many users are using these, but Apple recommends using only accessories that it has certified (MFI) and that come with the "Made for iPod/iPhone/iPad" logo. 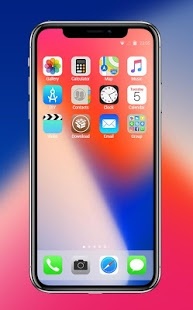 iPhone X the new cell phone released by Apple is one of the best iPhone so far released. But there are some Appstore issue are reported by iPhone user that Apps Won't load after Restore on iPhone X, iOS 11.2. After doing the restore on new iPhone X and some of the apps are locked up and won't start. Tried deleting and reinstalling them still locked at loading. Same issue is reported with iPhone 8 plus users as well.